So you may have been told to eat healthily whilst trying to conceive and maybe you have even done a Google search which resulted in a million articles proclaiming there is a ‘fertility diet’. The reality is that this is just a catchy name for good nutrition and common sense. That being said, there are certain foods that have an abundance of essential nutrients needed for a healthy conception and your growing baby. There are 1 in 7 women in the UK struggling to conceive and this is set to rise to 1 in 3 in 2020 state this study. 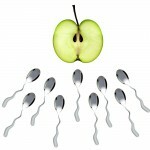 So what is the biggest factor affecting fertility? ‘Modern lifestyle’ and the top two culprits – poor nutrition and stress in both sexes…a close runner up is toxic overload. Addressing poor nutrition and stress first can be different between individuals. For example, you can have the organic eating, yogi who is working 16 hours a day and stressed to the max or you can have the most chilled out person on the planet, chowing down on Mc D’s breakfast, lunch and dinner – the outcome might be the same…no baby! Poor nutrition is key here and this means under consumption as well as over consumption. Let’s talk about chronic dieting first as most of us have experienced this. The fact of the matter is that whilst trying to conceive (and when pregnant and breastfeeding) it is vitally important to get enough nutrients to act as the raw materials for all the functions in the body and this includes the fat soluble vitamins ONLY found in……..fat! So low fat, calorie restrictive diets are not a good idea at this time. The same holds true with overconsumption of nutrient poor foods such as fast food, soda, alcohol and highly processed foods that have either had the nutrient stripped out and replaced with synthetic vitamins and minerals, that somebody, somewhere has deemed necessary! Or the bulk of the food is not actually food at all, such as bulking agents, fillers and such like. 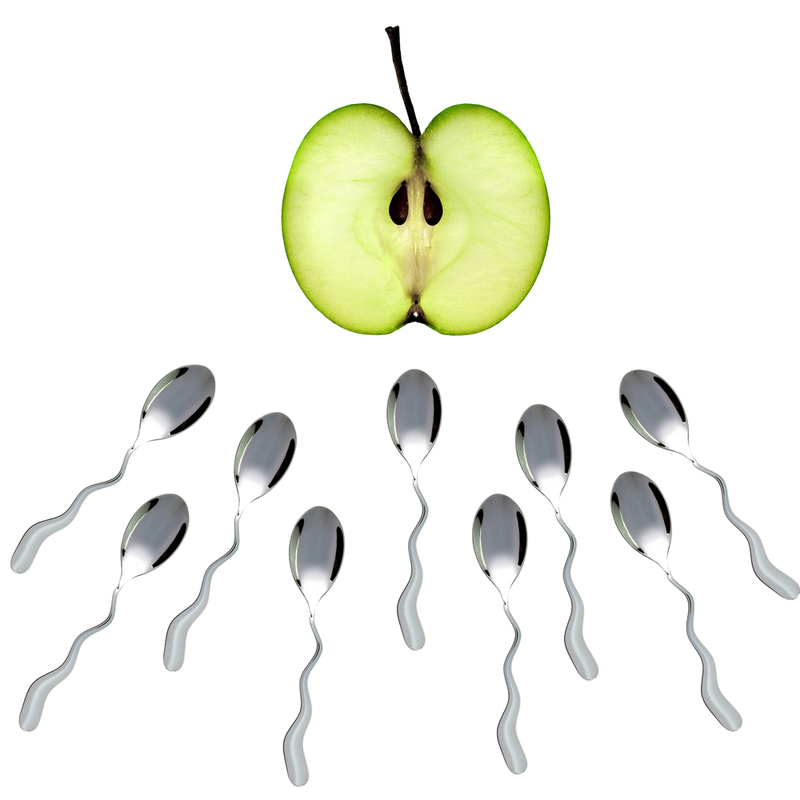 So should you be eating differently when trying to conceive? My answer is NO, we should all be eating a good nutrient dense diet, the majority of the time! This is for our own well-being as well as our future or existing children. Half your plate is of non-starchy veggies, ¼ of your plate is clean lean protein and the other ¼ of your plate is complex carbohydrate or starchy vegetables such as sweet potatoes, squash or swede. Include healthy fats such as virgin olive oil and coconut oil, nuts, seeds and avocado. Eat food that is as close to its original state as possible i.e. it looks like food! And eat a rainbow – the colours in foods represent the different antioxidants.